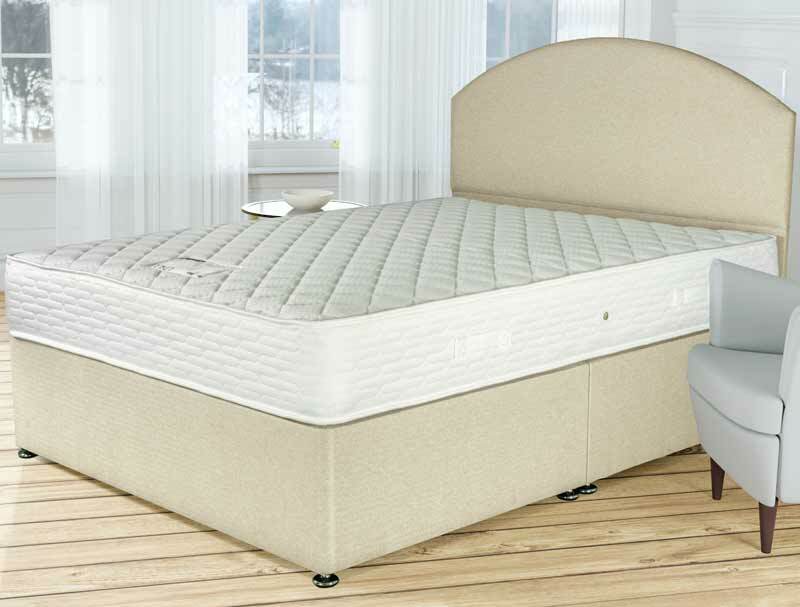 The Aylesbury from Siesta offers great value with a medium to firm coil spring mattress layered with a synthetic fibre on top and a smooth quilted top finish. This mattress is fully turn-able from one side to another and side to side. The steel frame within the mattress adds durability and extra support at the edge while the 12.5 gauge spring system gives the mattress a medium to firm feel. 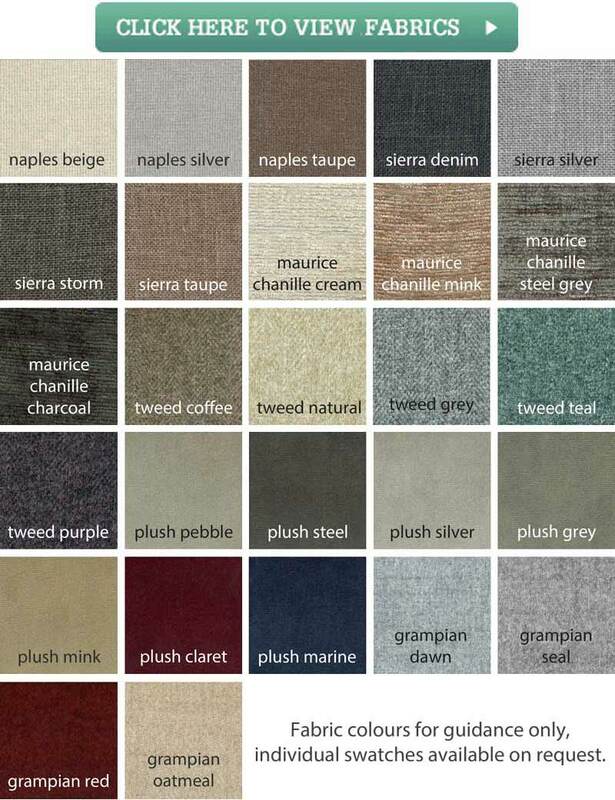 The base as seen comes as standard as a platform top hard base in a range of 30 exciting fabric colourways all available at one standard price. You can also add an optional Headboard if required, the headboard pictured is called the Berkshire and is available either on legs or as a floor standing headboard.